It’s been a strange, trying year. From political coups to police violence to debates over free speech in our universities, the events of today demand an engaged, thorough understanding of the world we live in—not hot takes and misinformation. In our opinion, then, there’s never been a better time to be publishing imaginative, politically engaged voices. Now more than ever, students are eager for new perspectives on topics that once seemed uncontroversial, for independent voices to smash the idols of received wisdom. No one better exemplifies this spirit of dogged independence than Noam Chomsky. 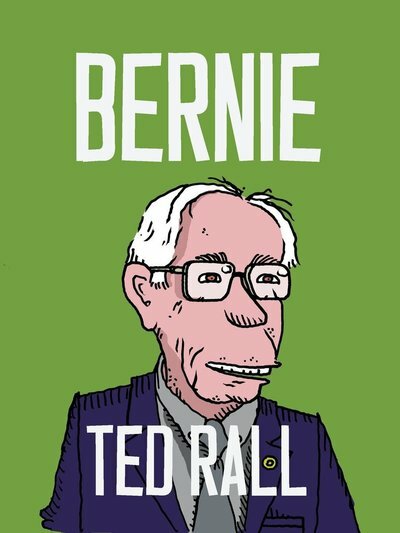 Requiem for the American Dream, his first book devoted entirely to the subject of income inequality, provides a deeply learned, searing historical explanation of how the 99% have been disenfranchised by the ultra-rich. 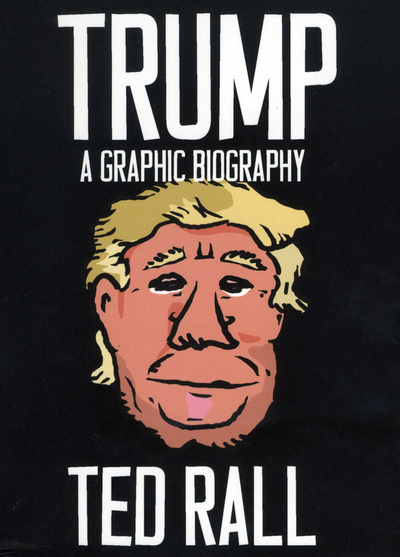 On the heels of his bestselling graphic biography Bernie, Ted Rall’s Trump combats knee-jerk reactions against the titular megalomaniac by telling the broader story of how America's economic decline paved the way for his prominence. Staying on the theme of the United States’ ills, Joel Berg’s America, We Need to Talk gives an in-depth guide to how American citizens can quit using politicians as scapegoats and take responsibility for their nation’s direction. Betsy Hartmann’s The America Syndrome makes the provocative case that apocalyptic thinking has always shaped the American ethos—and that an obsession with the end times has proved more harmful than any other supposed threat. 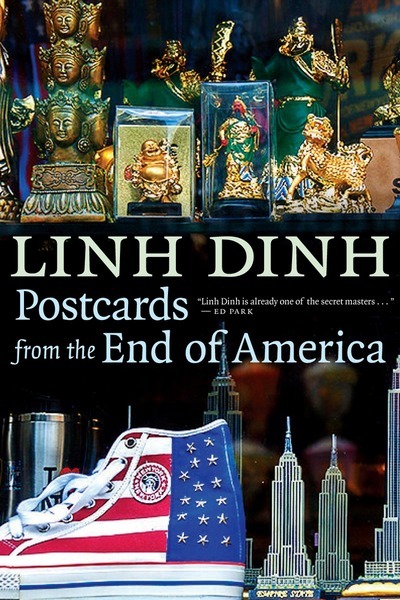 And to round out our red-white-and-blue theme, there’s Linh Dinh’s Postcards from the End of America, a glorious new take on de Tocqueville’s Democracy in America for our ravaged nation. At Seven Stories, we believe that the imaginative and the analytical are two sides of the same coin. Just as our nonfiction titles are works of inspiration, our fiction titles are engaged with the world. 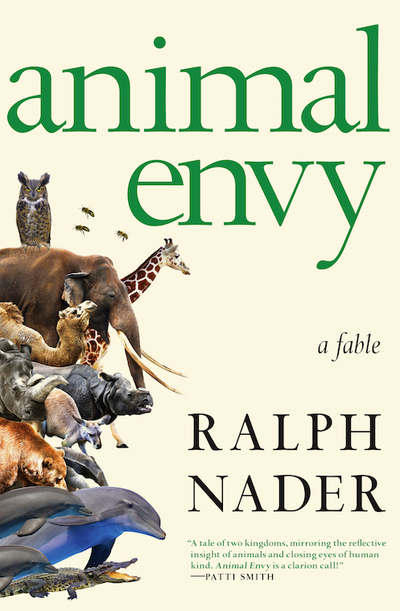 To see what we mean, one need look no further than Ralph Nader’s Animal Envy, a modern-day political fantasy from one of our country’s greatest public advocates. Or Martin Duberman’s Jews Queers Germans, a work of historical fiction that imagines the influential, mostly gay milieu around Kaiser Wilhelm at the turn of the 20th Century. Or the award-winning The Boer War, by Martin Bossenbroek, which intertwines the lives of a young Winston Churchill, a dutch diplomat, and an Afrikaans general, to give us a Rashomon tale of the birth of Apartheid. 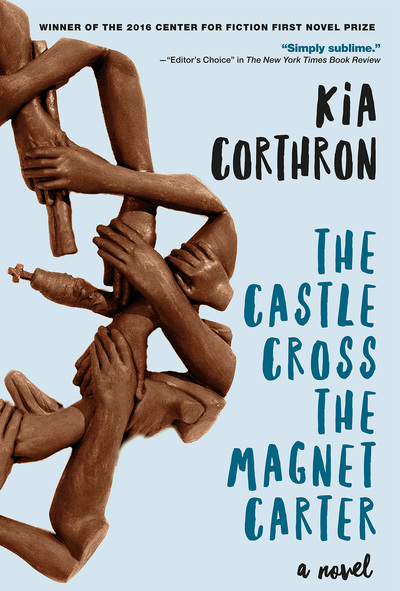 Finally, Kia Corthron’s magnificent historical novel The Castle Cross the Magnet Carter deftly bridges the political and the poetic in its sweeping look at family, race and loss over the course of an American half-century. This is just a sample of what you’ll find inside the 2016–2017 academic catalog, and we couldn’t be more pleased to be sharing this list with educators from around the world. We may publish the following titles, but it’s you who bring them to life—by engaging with these books and passing them on, by modifying them and enriching them with your own individual perspectives. And for that we thank you. 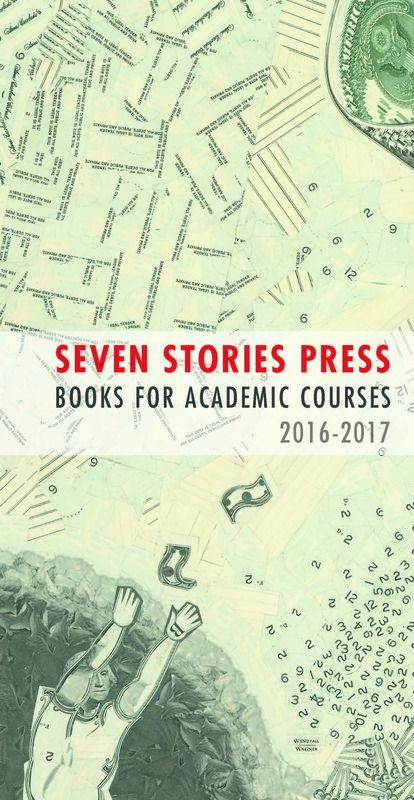 At Seven Stories, our policy is to provide you free examination copies of any Seven Stories books in the field in which you teach, without any obligation on your part to adopt the book. Just drop us a line at academic@sevenstories.com. We’d be happy to send you books or answer any questions you might have.